Located at 2 Northampton Blvd. (SR-751) off Garrisonville Road (SR-610). The pool operates year ‘round; the splashpad is open during the summer season only. Offers both an indoor and outdoor swimming pool. The phone number is 540-658-4241. 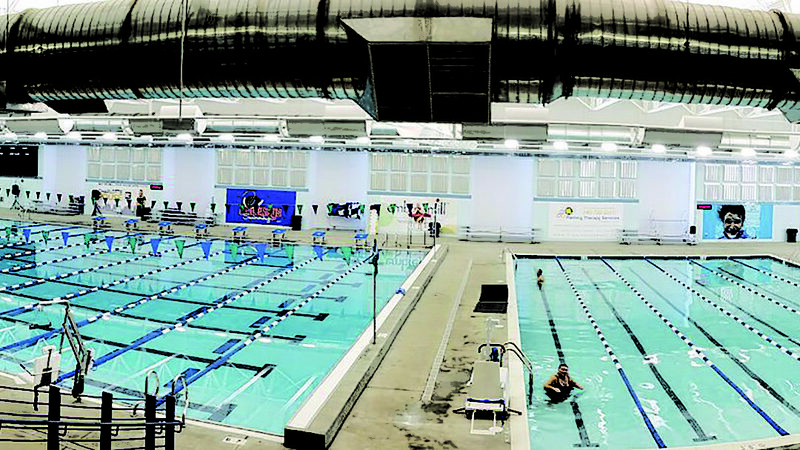 This facility boasts an Olympic size swimming pool with diving area, a zero-depth entry wading pool with water umbrella, and concession stand. Open from Memorial Day-Labor Day.